and Elysium in a row played a key role. 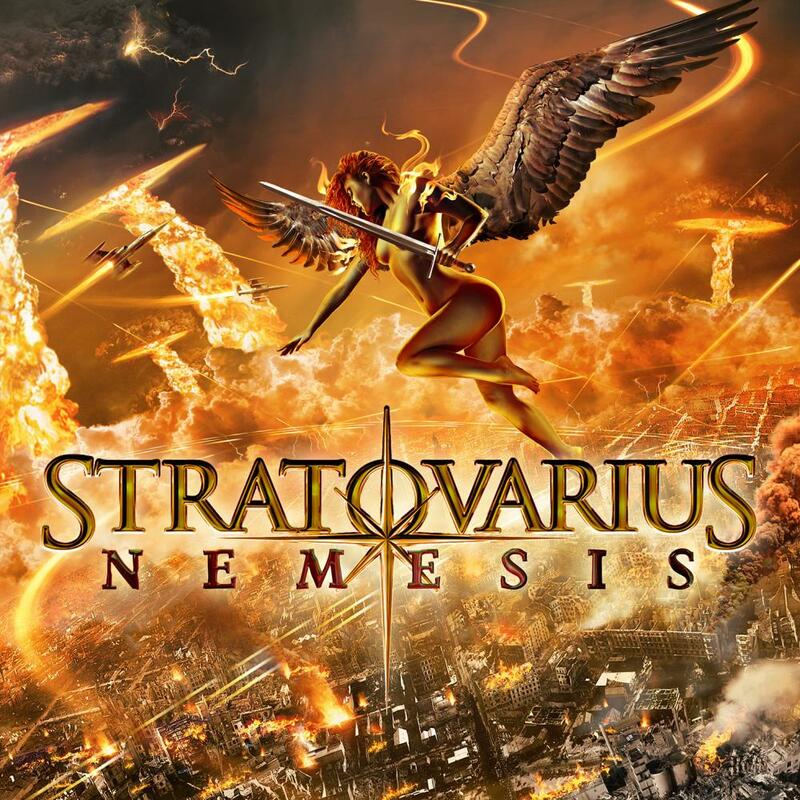 “Nemesis” simply shows all the exciting elements of Stratovarius, and presents a band very sure of its possibilities. It’s melodic, powerful, fresh and technically elaborated. is a typical Stratovarius song, with echoes of medieval melodies with powerful double bass drumming and the catchy pop melodies from this side of the millennium. heavy metal. Stratovarius have been kissed by the muse of inspiration on this album, which is destined to be one of their all times favourites. exclusive bonus track “Old Man And The Sea”.